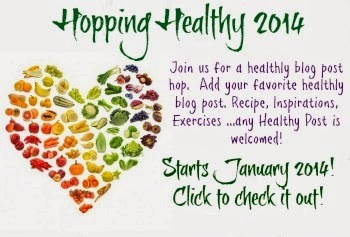 This hop is open to all bloggers who would like to start a healthy journey. Do you have a perfect healthy recipe? 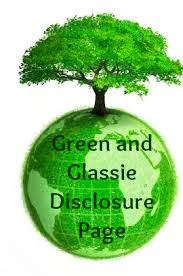 Have you learned some valuable info during your journey to a healthy lifestyle? How about tips on exercise? 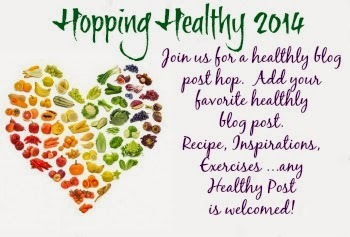 Join us for this FUN Hop! Hop Starts on January 1st and ends ????! The only rule for the hop is that all post added to the linky must be health related. Have FUN Hopping and Living Healthy!